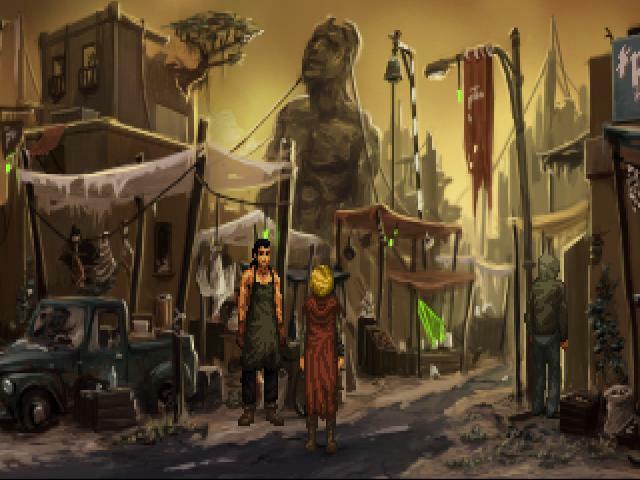 Fans of modern day point-and-click adventures like the Blackwell series or even good old Gabriel Knight and Monkey Island would be well advised to check out this emotional and complex game. It suffers from a few dodgy puzzles but the narrative and well-realized world compensate for this while the gorgeous visuals are also a joy to behold. 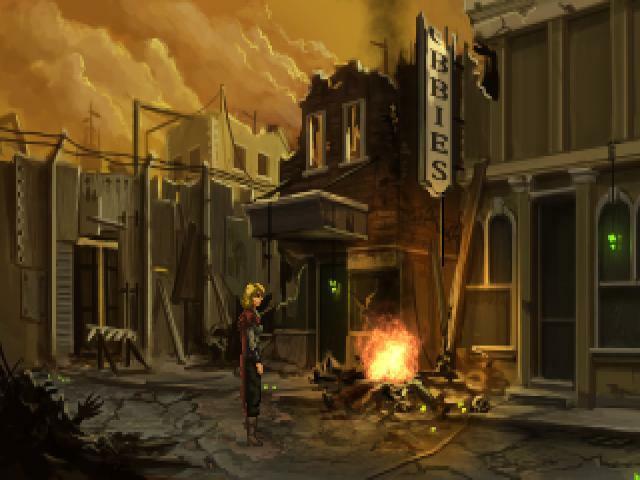 The game takes place in a grim post-apocalyptic world where disease and hunger and rampant amongst the masses but where the faceless Aristocrats live in comfort and rule with an iron fist. You play a bold young woman, Amy Welland, a government worker who is desperately trying to earn her place in the vaccine lottery but who also believes there's a cure out there for the sickness that ails humanity. 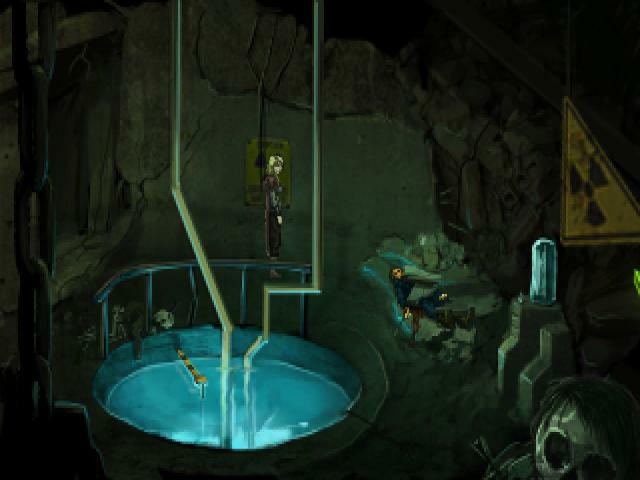 What follows is a traditional point-and-click adventure where you roam the nightmarish landscapes of the far future, searching for clues, talking to the locals and solving the many puzzles which bar your progress. 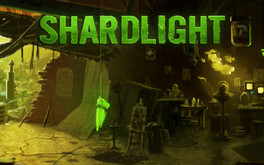 But while the gameplay is very traditional for the genre, which never seems to bother fans, Shardlight proves to be a highly compelling experience. This is mostly due to the superbly written story, which is packed with memorable characters who are believable and all too fallible. 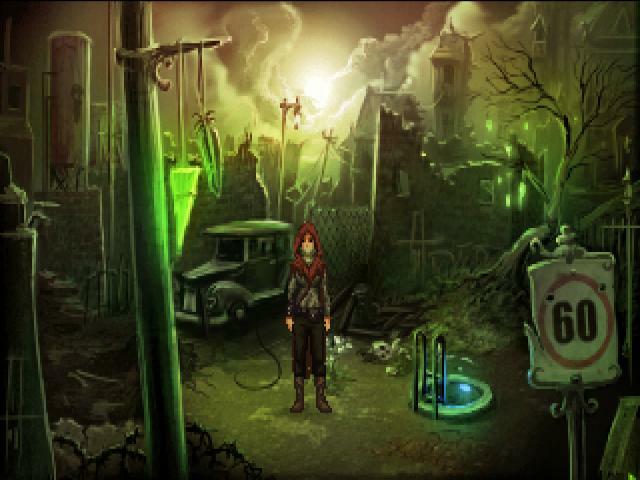 Likewise, the visuals are stunning, with some beautiful environment work which just looks lovely on the screen. The voice acting is also of a very high standard, further contributing to the appeal, and if it weren't for some awkward and frustrating puzzles, this would be a near classic. Still well worth a look though.